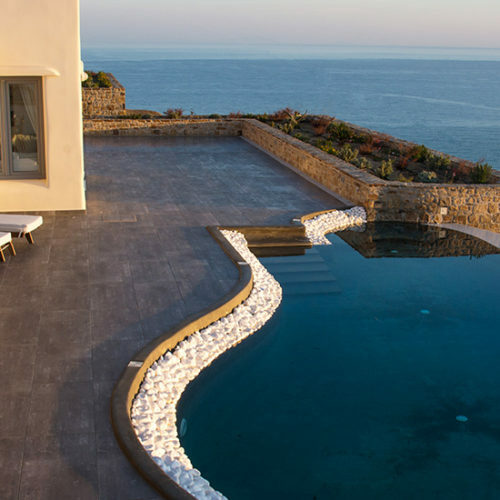 The supreme Naxos Rock Villas make the perfect environment for an unforgettable family vacation in Naxos, the greatest island in the insular complex of the Cyclades, considered to be an impeccable destination for family holidays all year round. 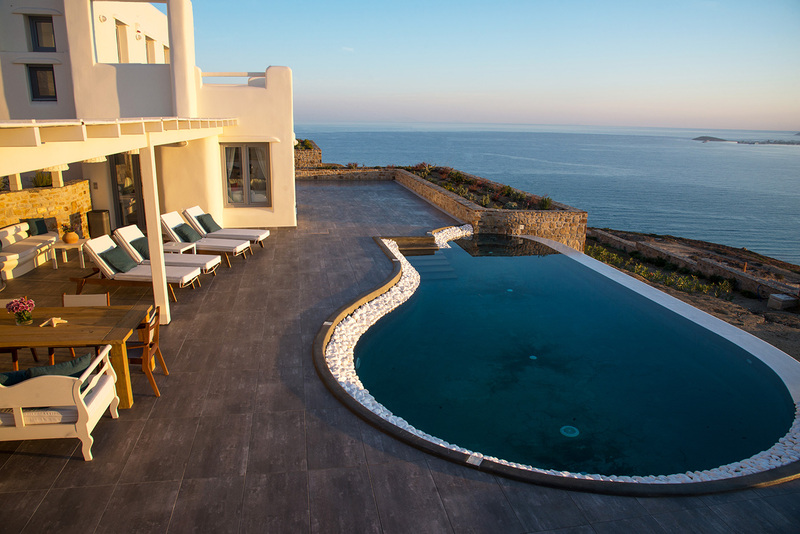 Indicating all conveniences needed for a dreamy holiday, the villas provide elegant accommodation with spectacular views to the island, the ocean and the sunrise. 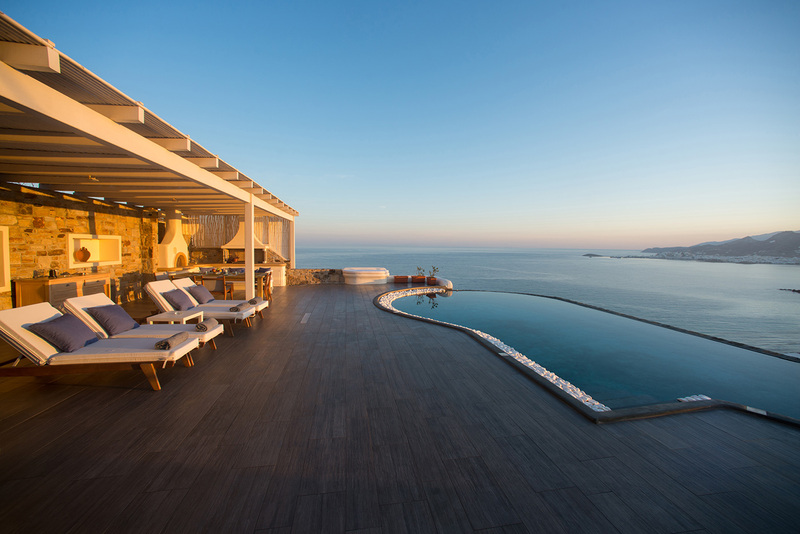 The incredible view, light, sea, and wind along with all the amenities provided, make this luxury sea view hotel offer residents the best possible experience of relaxation and harmony in the thrilling island of the Cyclades. 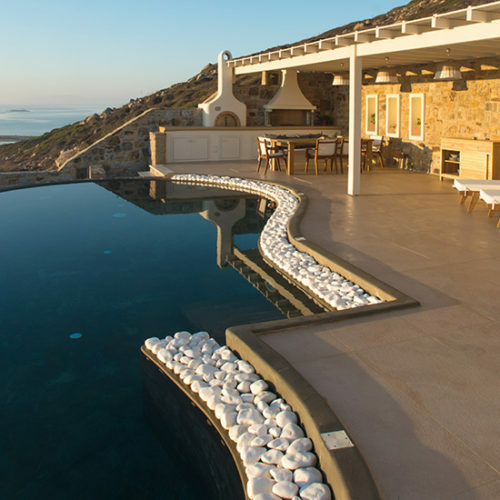 Naxos Rock Villas is a secluded holiday retreat, ideal for visitors who seek for elegance and luxury during their holidays in Greece. Apollo is one of the most important and complex of the Olympian deities in classical Greek religion and mythology. Aeolus according to Greek mythology was the divine keeper of the winds. Wonderful attentive hosts. Great views, great pool, clean, contemporary, well-stocked refrigerator featuring local specialties. Magnifique maison intérieur et extérieur avec vue imprenable sur la mer. L’accueil parfait et petites attentions quotidiennes de la propriétaire. 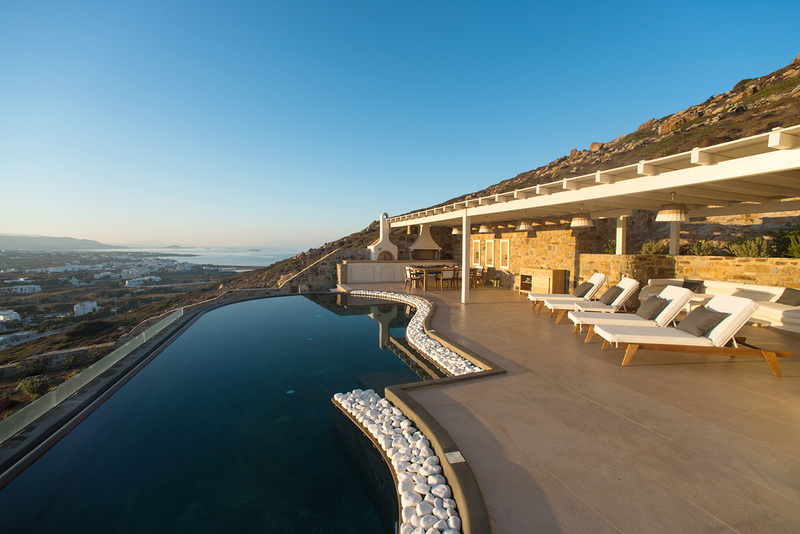 We had a wonderful stay at Naxos Rock Villa! 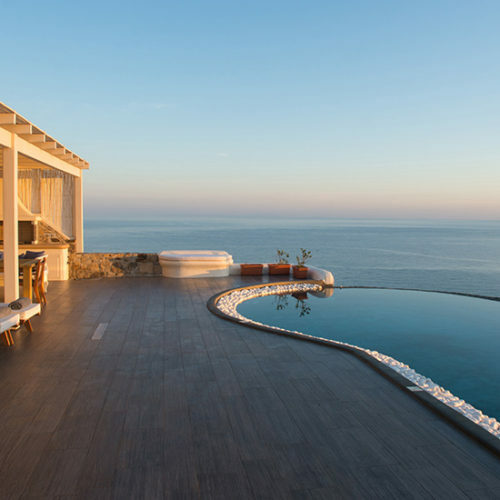 The views of the pool by the ocean are simply breathtaking. The villa itself is extremely cosy with all necessary amenities. 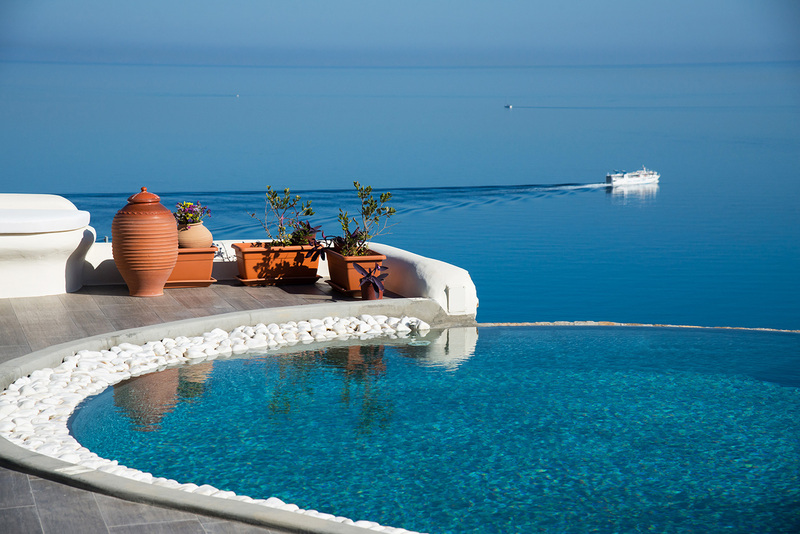 These villas are amazing and the owners are absolutely terrific! They arranged everything we needed and even more. Zina treated us like family and worked so hard to make our stay enjoyable. The villas are impeccable! Words and pictures can’t really describe just how wonderful our stay was. Zina, our hostess, was the most attentive, kindest person. Every day she brought us a little treat from the island and upon arrival! Best hostess ever! Zina gave us a lot of tips and very useful information. The villa is amazing with beautiful view very well designed. We are for sure will visit there again!